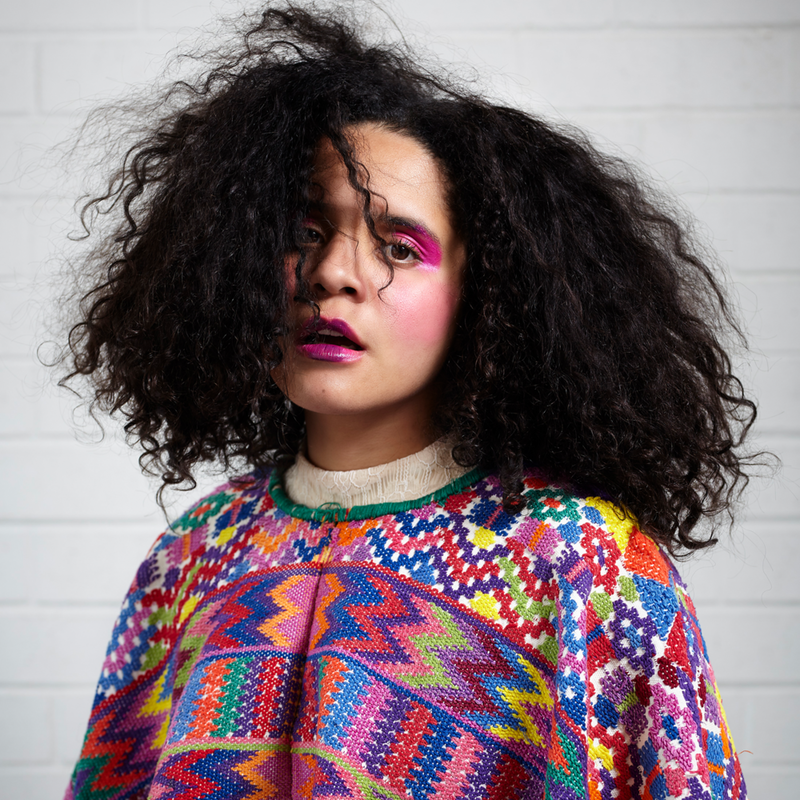 Lido Pimienta is a Toronto-based visual artist, curator, and interdisciplinary musician from Barranquilla, Colombia. NPR praised her, noting that, “Besides boasting incredible talent and a rapturously potent voice, Pimienta speaks eloquently — and with no qualms — about complex issues. She chooses her words with care, deploying terms such as anti-settler-colonialism with surgical precision. This is a woman whose words, art, and music are weapons now — and for the future.” This year, Lido Pimienta’s La Papessa won the Polaris Prize for the best Canadian album of the year.